As an established and highly successful structural and civil engineering consulting firm we undertake projects large and small for a wide variety of clients based in Australia and overseas. We principally work with property developers, builders, architects, fabricators, major national companies, schools and Government bodies helping to deliver successful projects by providing economical design work and high quality, detailed and clear documentation which saves our clients time and money during construction. To see some of the clients we regularly work with Click Here. 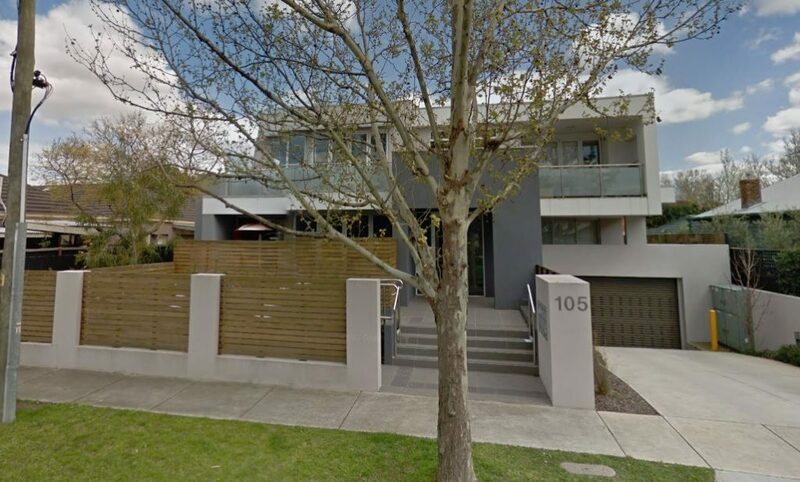 Based in Melbourne and with a long track record of delivering more than 15,000 projects over the past 30 years, we are well known and respected in the industry for the quality of our work and our ability to save clients money and deliver projects on schedule. To learn more about our history and the Klopfer Dodos team Click Here. This page provides more details of the range of services we offer and some of the areas in which we specialise. If you’d like to discuss a project you currently have underway or a new project you have coming up, please Contact Us for an initial and confidential chat. – Attending site inspections to assess if a building has been constructed in accordance with our design work. With over 30 years’ experience we have developed extensive expertise in all areas of structural design, documentation and project delivery. 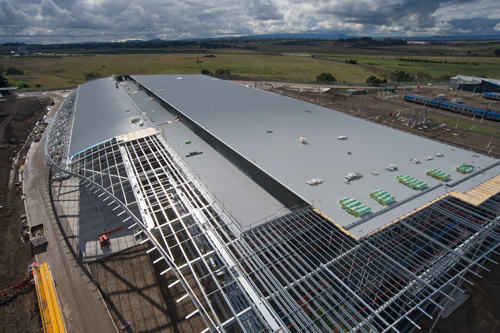 Such as warehouses, factory developments and distribution centres, with a proven track record in paper industry projects for large clients including Visy and Amcor. With a proven track record in office developments, warehouses and multi-storey car parks. Such as dual occupancy developments and multi-storey apartment complexes. Learn more about the types of Projects we deliver for our clients.